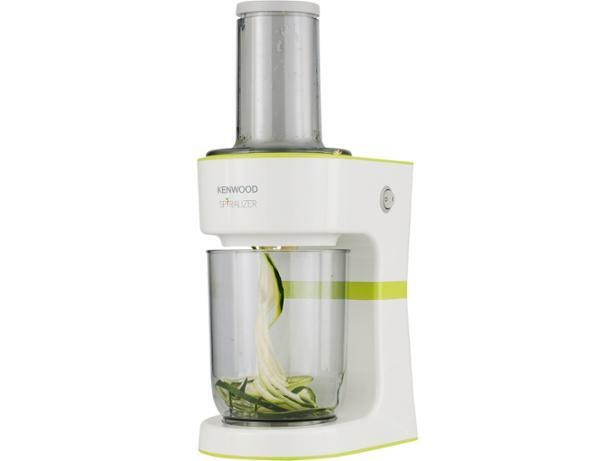 Kenwood Electric spiralizer FGP200WG spiralizer review - Which? 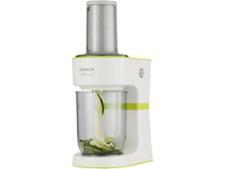 The Kenwood FGP200WG electric spiralizer comes with two blades to make thin noodles or wide pappardelle-style ribbons, and a food catcher. At 1.7kg, it's heavier than some, but the lengthy cord means you won't be restricted to working right next to a plug socket. The user instructions include six recipes to inspire you, and its removable parts can be popped in the dishwasher when you're finished. 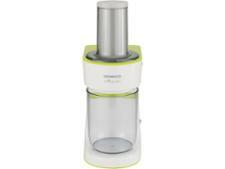 But will it make perfect courgette spaghetti in a flash?